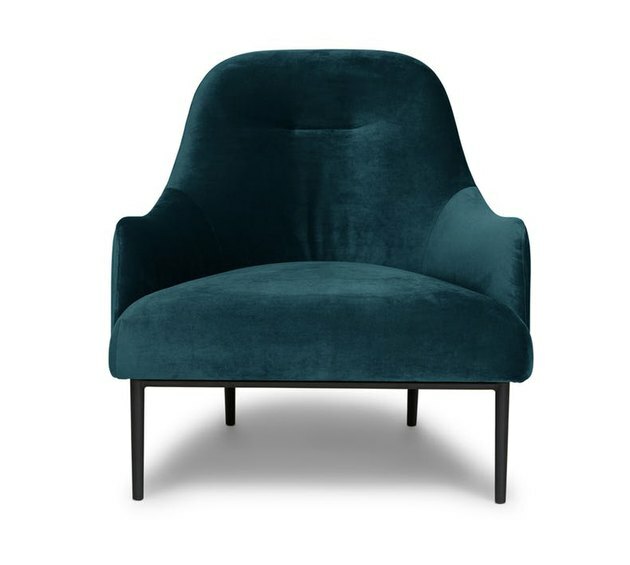 Which means that while great for occasional light reading, an accent chair is definitely going to end up covered in either clean laundry or the outfits of the week. 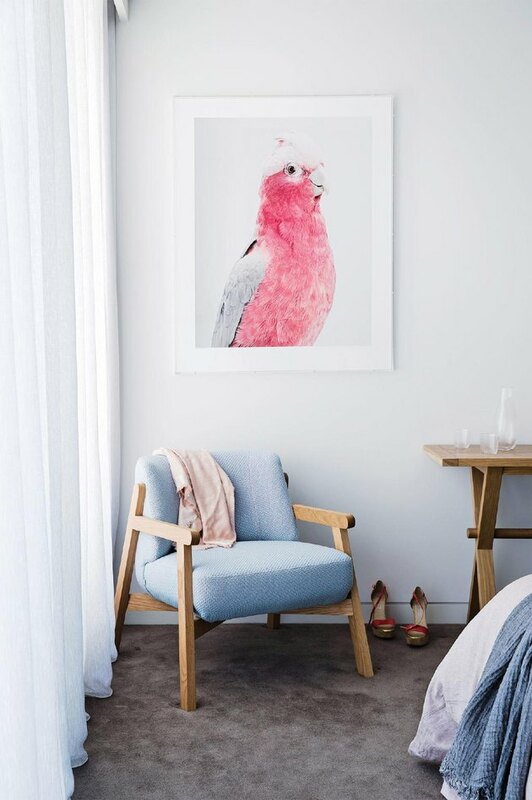 So just accept it, and choose one of these seven chairs that'll look great regardless. The wide seat of this low to the ground lounge chair gets your garments off of the floor without sacrificing style. Sure a vegan woolly lambskin might cause some static cling, but it's better than actually taking the time to hang your clothes up, right? 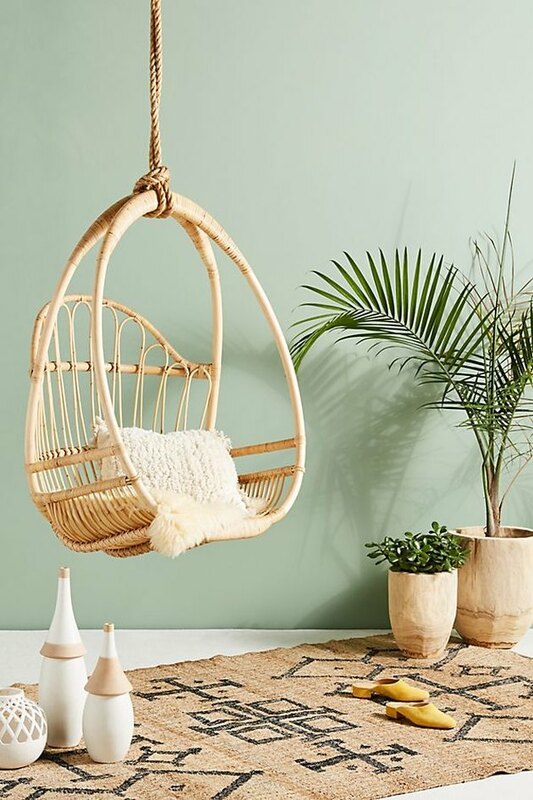 Add a little boho-chic flair to your bedroom with a hanging chair. 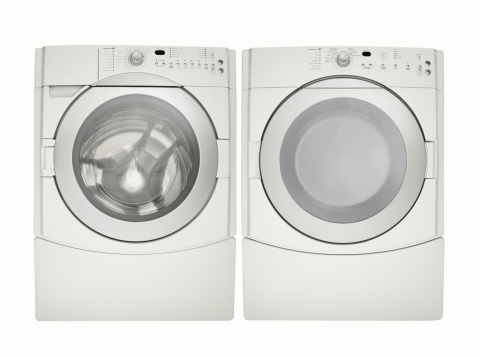 You can rest assured knowing that one way or another your clothes will be hung up. 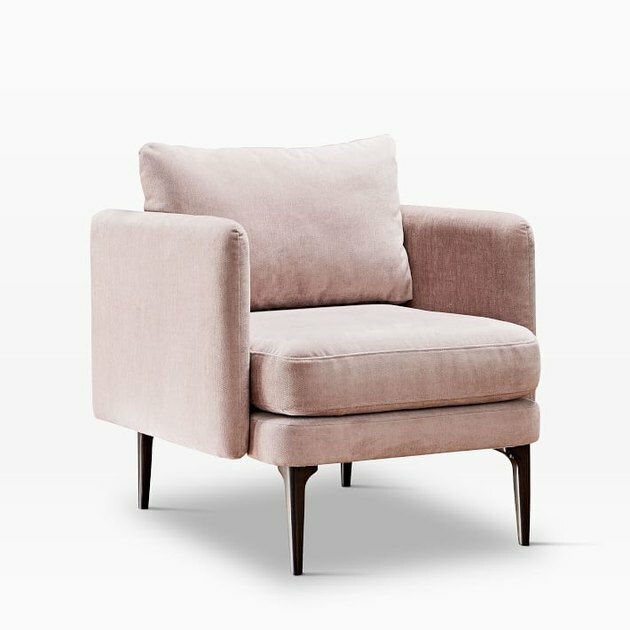 Draping a layer of blouses over those ash rose upholstered arms might very well prevent wrinkles better than hanging them in the closet. What?! We said might. 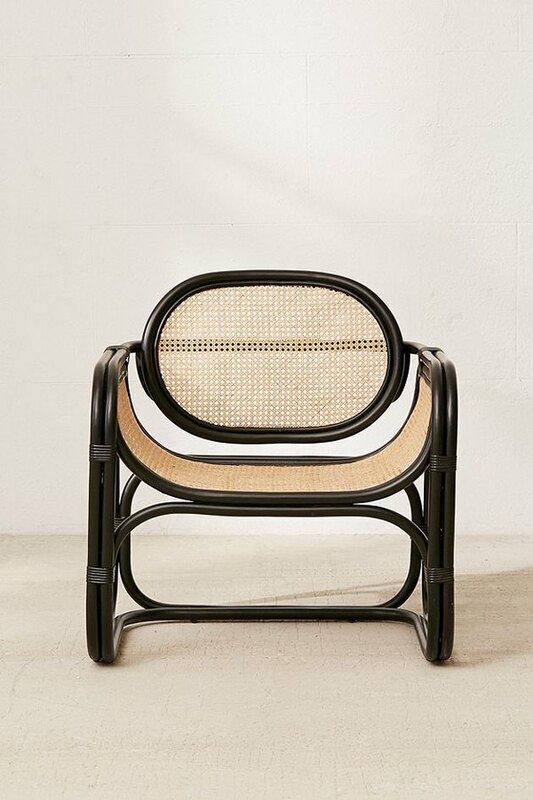 The high back of this rattan chair is seemingly perfect for hanging clothes, which means you can "put away" all of your summer dresses without even covering up the spacious seat. 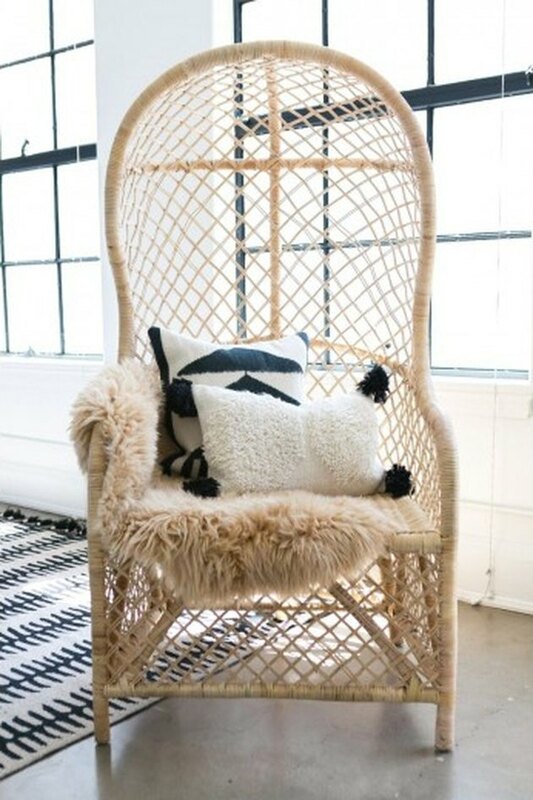 Gotta love multifunctional pieces of furniture! 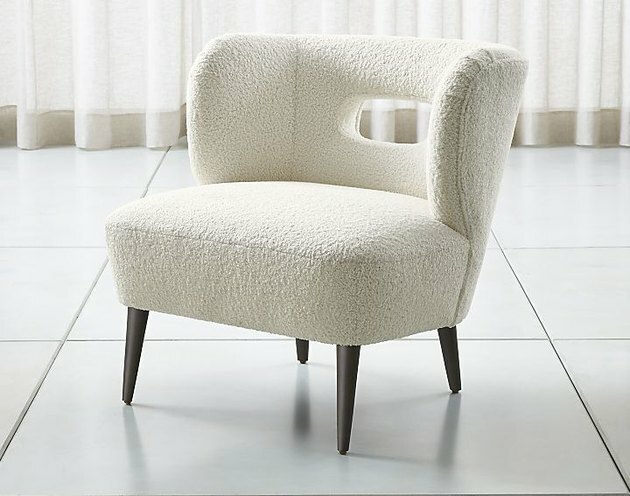 The curved arms and back of this chair allow you to fan out your clothing, making choosing what to wear in the morning a snap! 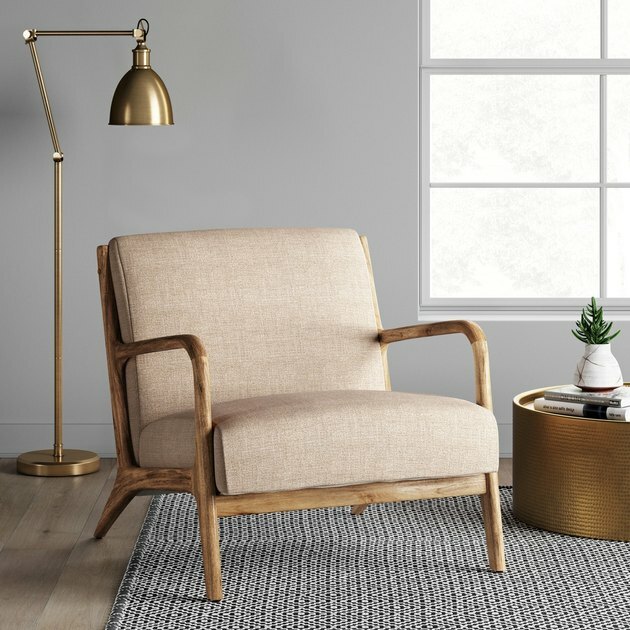 Sure you could sit down in this beautiful caned accent chair, but if you don't even have time to put your clothes away, then you definitely don't have time to sit awhile.